SECOND EDITION NOW AVAILABLE….. with revised plot and additional edits. Kate Roberts, a Western journalist based in Istanbul, is thrown headlong into a quest to protect her friend who has become part of a CIA plot to bring down the Iranian nuclear programme. But an influential ring of Turkish statesmen have their own plans for Kate; to be a pawn in a dangerous game of power, politics and espionage. 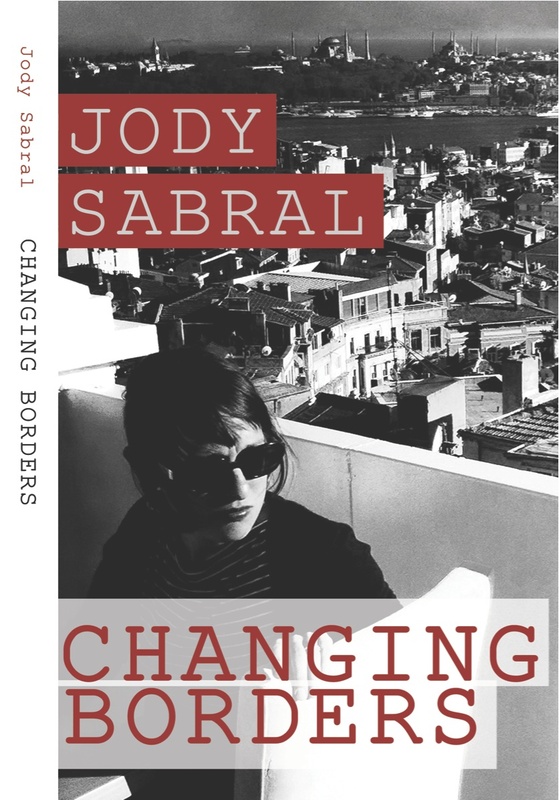 ‘Jody Sabral’s in-depth knowledge of the politics of the Middle East shines throughout this fast-paced debut novel. A timely and portentous piece of fiction that is, worryingly, based on frightening fact.’ ROY DAVID, author and investigative journalist. ‘Many journalists stay in foreign countries but most of the stuff we read from them is based on the interpretation of their local friends. “Changing Borders” was different and demonstrates good journalistic sense, although it is a work of fiction.’OZGUR GURBUZ, journalist, Turkey.